April 1945. The Third Reich is collapsing. In Berlin, surrounded by Soviet troops, a small aircraft lands under enemy fire. 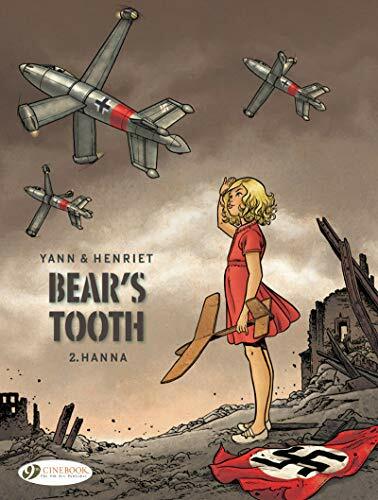 Daring pilot Hanna Reitsch escorts an important officer to Hitler's bunker – and is granted an audience with the Führer, from which she emerges visibly upset. Meanwhile, in a German hospital in the countryside, Max comes to after a long coma. His task remains the same: to kill Hanna. But what new mission has she been given? Silesia, 1930. Three children play with toy airplanes. Three friends – Max the Polish Jew, Werner and Hanna the Germans. 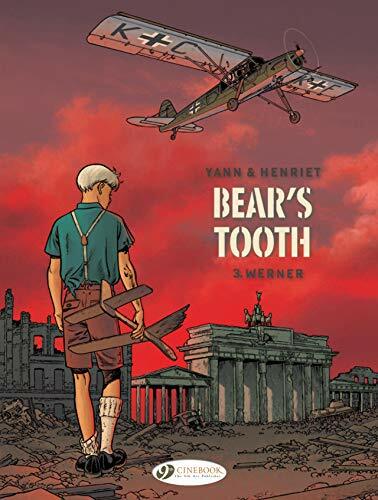 All dream of becoming pilots, but they won’t all have the same opportunities, and the world is heading down a dark road... 1944. Max is now an ace in the US Navy, while Hanna is one of Germany’s top test pilots. Will anything remain of their old friendship, as the sides they each chose are locked in a struggle to the death? 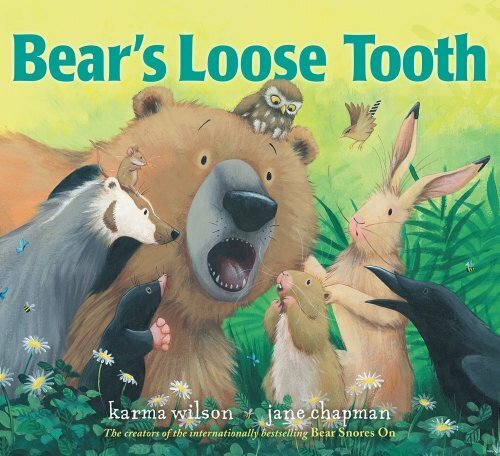 In this Classic Board Book edition of Bear's Loose Tooth, Bear's friends help him deal with his first loose tooth!From a cave in the forestcame a “MUNCH, MUNCH, CRUNCH!”as Bear and his friendsall nibbled on their lunch. 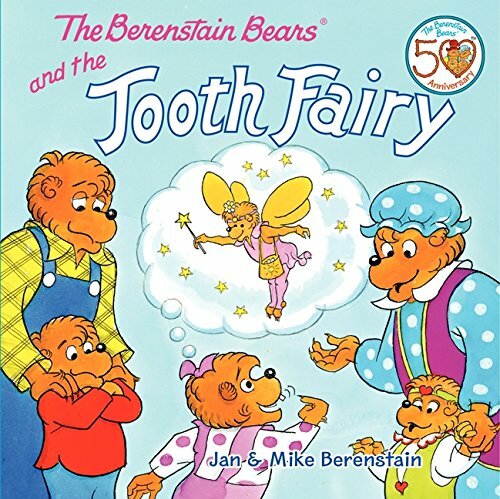 Bear and his friends are munching on their lunch when all of sudden… Bear feels something wiggling and wobbling in his mouth. Oh no! What can it be? It’s Bear’s first loose tooth! 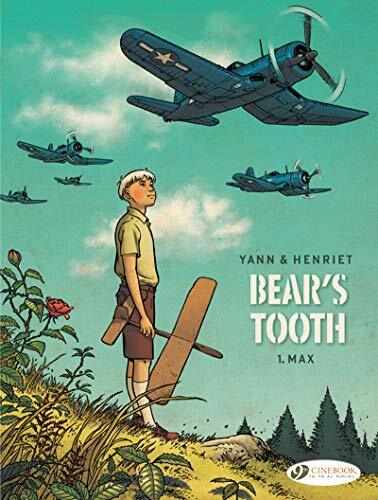 In this sweet story, Bear’s friends ease his concerns about his wiggly, wobbly tooth and help him understand that losing a baby tooth is perfectly natural. 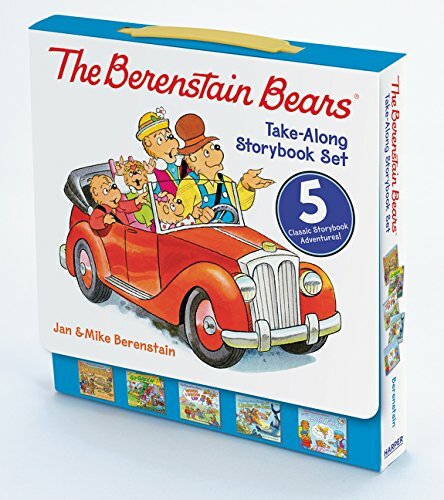 This funny and reassuring story—now available as a Classic Board Book—will delight little ones! 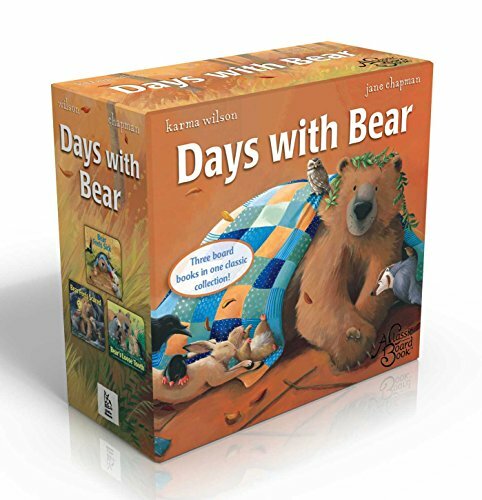 Cozy up with Bear and these three beloved board books from bestselling duo Karma Wilson and Jane Chapman—now available in a boxed set!Bear may be the biggest animal in the forest, but sometimes he needs a little help from his friends. When Bear has the sniffles, his sweet friends come to his cave and make him feel better. One evening, Bear is lost and scared in the forest. But with the help of Hare, Mole, Owl, and a few others, he finds his way home! 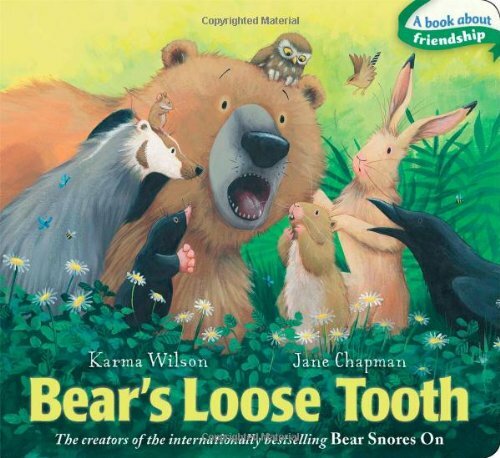 Then, when Bear has a loose tooth, his friends try to wiggle it out! 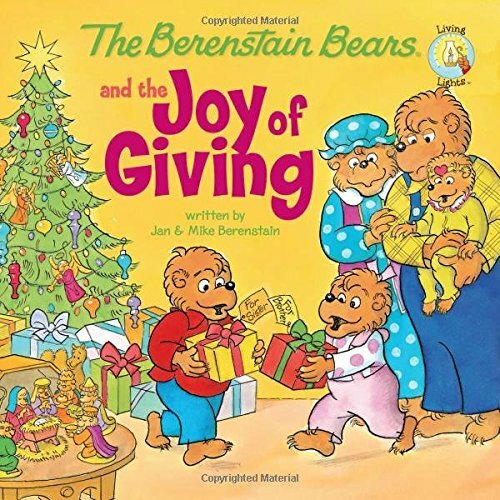 This boxed collection of three Classic Board Books starring the lovable, adorable Bear makes a perfect gift! 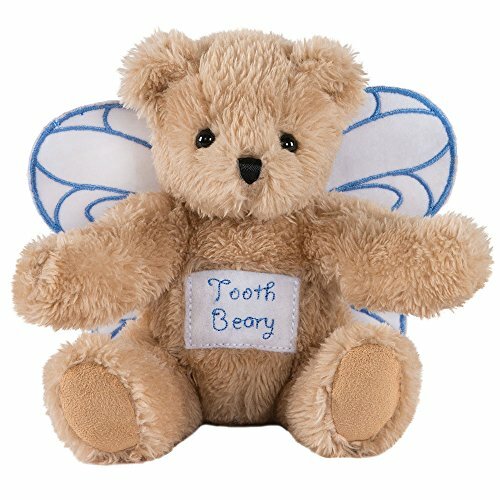 This 6" Teddy Bear waits patiently for the tooth fairy to arrive. A pocket on its belly is the perfect size for baby teeth and the perfect hiding spot for any treats she may deliver. Guaranteed for life. Dollar not included.